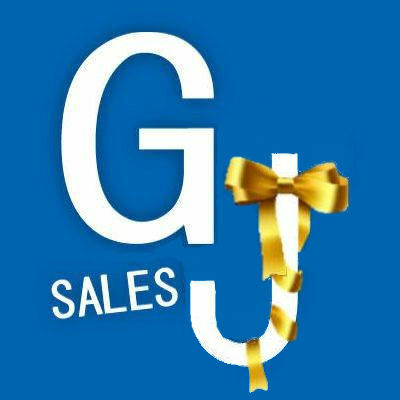 Welcome to GJ Sales Co., Inc.
We are a multi-line representative organization established in 2000. Gene and Gee have been in sales combined for over 50 years. We established our company with the goals of representing fine lines to our area accounts with the idea of partnership. We are a consultative company seeking to bridge the retailer to the manufacturer thru a professional relationship. We seek to hire reps that match our philosophy. Be true to the partnership between the retailer and the manufacturer, and everything else will follow. Visit our ’Rep/Territory’ page to locate and contact our representative serving your geographical area. Also, visit our ’Manufacturers’ page to see the many vendors with which we do business, thus providing our rich full line of products. And, finally, visit our ’Contact Us’ page to get in touch with us with any questions you may have or to inquire about forming a business relationship with us.